Comedy Central offers oodles of funny video clips, comedy shows as well as movies. For that reason, it is always a one stop solution to oodles of comedy fans that like to watch funny videos to relieve stress as well as relish their moments and enjoy themselves in the process. You will be able to find all kinds of funny videos that will keep you exciting all through the day when you make Comedy Central Videos your choice. If you are longing to download Comedy Central videos for your offline viewing experience, you are just in the right website as that is what this article is dedicated to do. You are not to border any longer as you can easily download Comedy Central Videos you want right on your device to enjoy at your pace with the help of iTube Studio. This powerful video downloader allows you to download video from Comedy Central, Movieclips, YouTube, Vimeo and 1000 more sites in just one click. 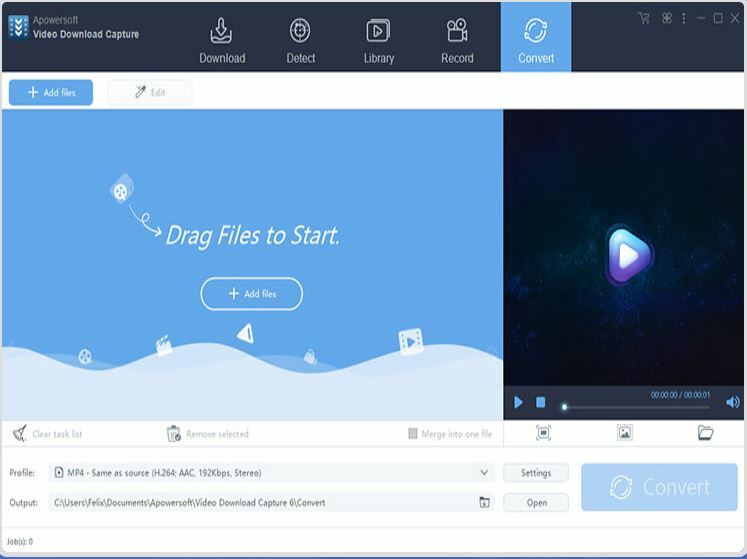 You can then use it to convert the downloaded videos to any video or audio formats in order for playback on any devices. Just take a trial. 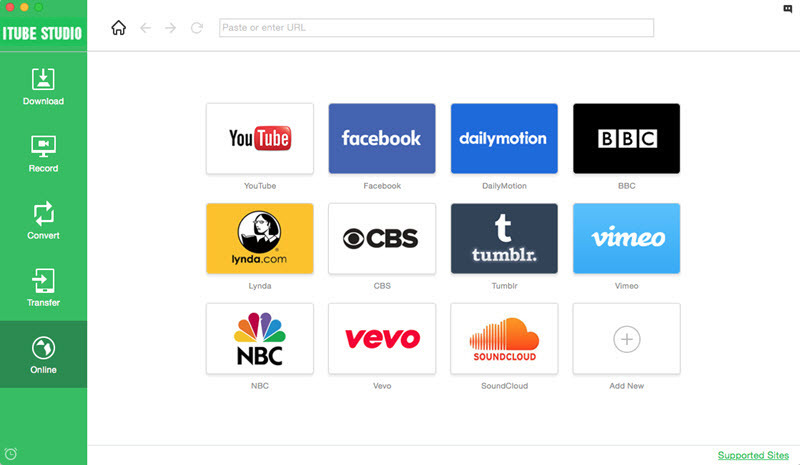 Download favorite videos from BuzzFeed, YouTube, NBA, NDTV, and 1000+ sites. You can manage and play downloaded comedy videos from Comedy Central in both your PC and your phone. 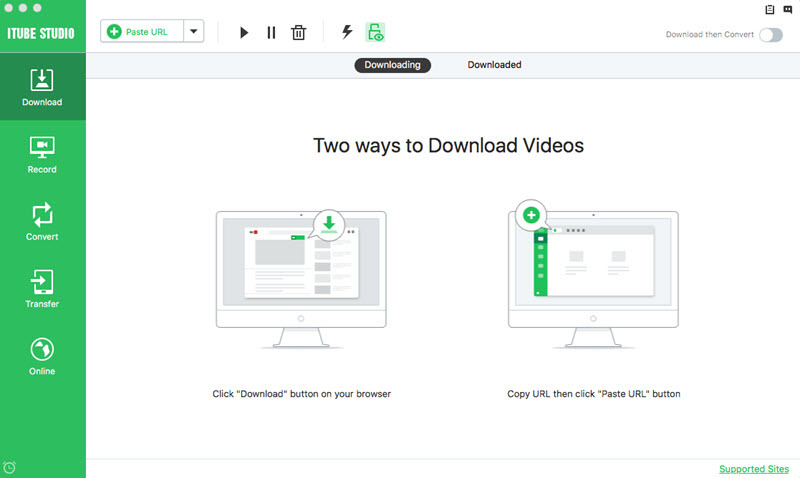 The app also lets you download videos automatically in the specified format. 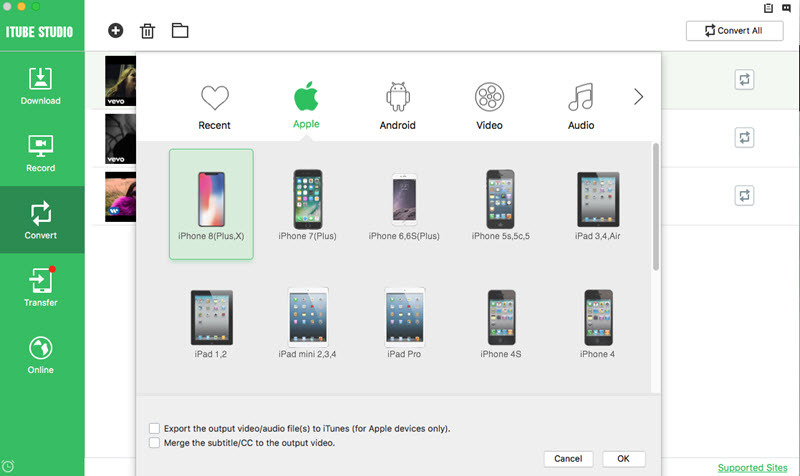 Convert videos to other formats for easy accessibility using iPad, iPhone, iPod, and other Android devices. Click the “Free Download” button to download the program file on your computer. Then with the help of the built-in installation instruction, you can easily install the program. After that the Comedy Central video downloader will launch automatically. Go to Comedy Central site and select the comedy videos you like. When you play the video, you will see a “Download” button on the video window. Simply click the button to start downloading the video. You also can capture comedy videos with the video URL. Just drag and drop the video URL to the Comedy Central video downloader, and the video will be downloaded. 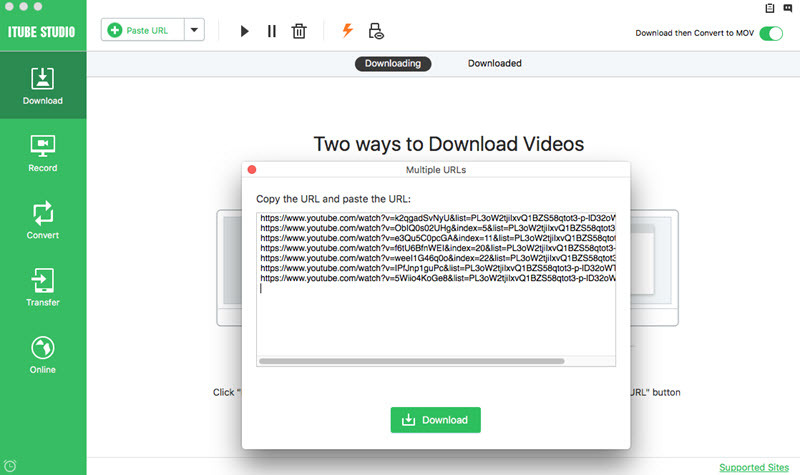 Or you can copy and paste the video URL by clicking “Paste URL” button, then the program will start the video download. To watch comedy videos on any platform without compatible issue, you can convert the video format using this video downloader. Just go to the “Downloaded” tab to select the video you want. Then click the “Convert” button and select the output format to convert the video. Step 1 This method requires you to press the tab that says 'Online', and then open the copied link or website directly within iTube Studio. Step 2 The address bar that you see on the screen now pretty much works like in a normal browser. So, paste the link that you had copied or enter the website link by typing in, which in this case is YouTube, and then press the Enter button. Once you have the comedy video playing on iTube Studio's browser, take the cursor to the top of the video. You will now get a button that says 'Download', on the top right hand side of th7e video, refer to the screenshot given below. You are literally, 1click away from your favorite comedy video at this time as now in order to begin the download, you simply have to click that 'Download' button. As soon as you do that, you will find that the section 'Downloading' has already queued the video and begun the download for you. Comedy Central is a channel that mainly provides comedy programming in form of films, series and also specials on stand up comedy. The channel is currently owned by Viacom Global Entertainment Group and is a global channel that is dedicated to providing you with the best comedy. Comedy Central was established back in 1989 and has been airing to date. Below are some of the shows that are available on Comedy Central. Comedy Central introduced a new logo back in 10th December 2010 for the network which was launched in 1st January 2011. The logo has two Cs and the word Central is turned upside down. Comedy Central provides high definition channels and service to ensure that you always get high quality service at all times. This is available to all satellite and cable providers. The channel receives some criticism from the Parents Television Council but it is worth noting down that it also provides talented comedians with a platform that they can showcase their talents. - You can now be able to license some clips from Comedy Central shows if you want to use them in your own project. All you have to do is visit cliplicensing@viacom.com. - You can also get the Comedy Central app for you to watch clips or shows at very reasonable prices. All you have to do is visit the app store so that you can download it. 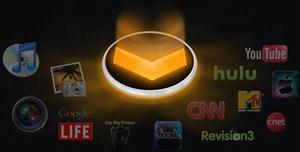 - You can also get some of the shows directly on your TV screens with amazing production values. If you're looking for great British stand up shows and US shows like Workaholics and also South Park, Comedy Central is the best channel for you to get amazing funny clips and also great comedians who are always dedicated to providing you with some great excitement. It is also a great place for you to interact with some of the best comedians that are currently in the industry. 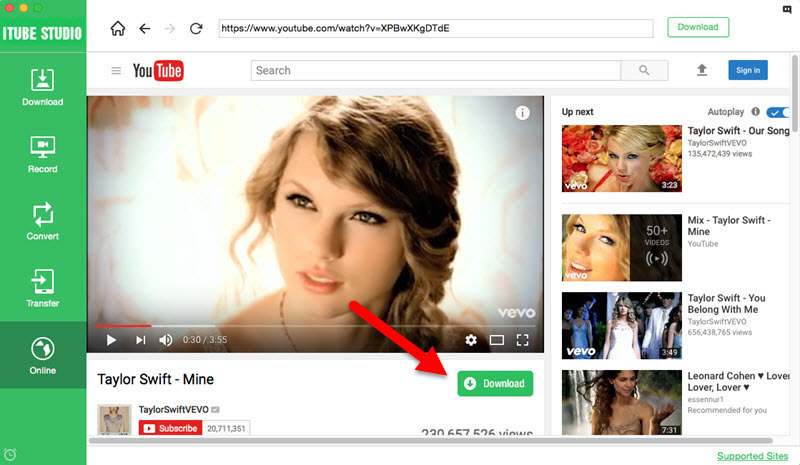 Free youtube download is one of the most versatile and capable downloader out there today. It is designed with great simplicity and an advanced set of downloading features that rival the best in its class. You can use free youtube download to easily download online comedy videos as you like. Some of its features are as given below. Joozedamba - Easy to use - can finally save all my favorite videos. MrkcuhC - The install was a minefield...trying to install MUCH crap....then...downloaded something...but...had no sound...uninstalled...good riddance. Sleezeware. When the above 2 methods are not available for any reason or you simply want to try another way of downloading your favorite comedy videos, we suggest that you use an online video downloader that does the job easily. 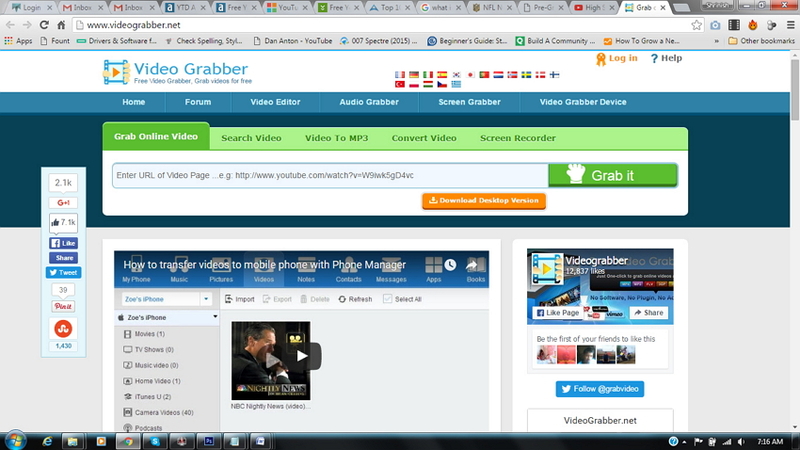 Video Grabber is one such website that helps in downloading online videos quickly and efficiently. All that it requires is for you to enter the link to your favorite comedy video and hit the button for downloading it. That simple!